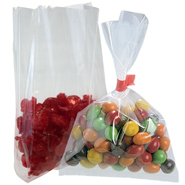 Our 14" x 17" Small Pack Poly Mailer Bags are strong polyethylene mailers that protect your goods from moisture during shipping. 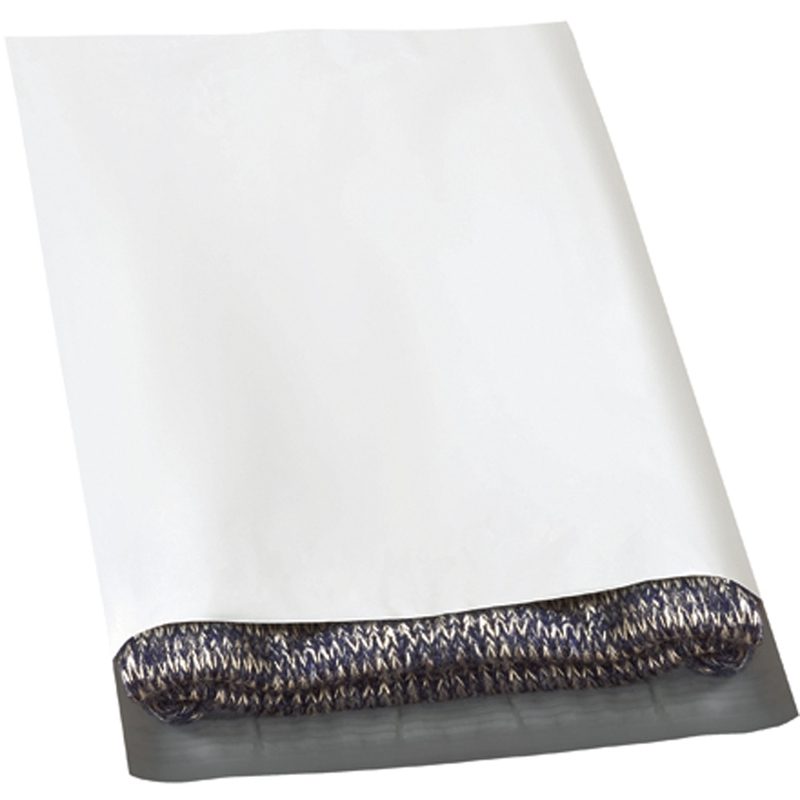 All 14 x 17 2.5 mil polymailers are made from Polyethylene and can be recycled. 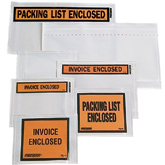 Our small pack offering of 14" x 17" Poly Mailer Envelopes protect the contents by being both puncture and tear resistant. Our self-seal poly mailers have a white exterior and silver lining. 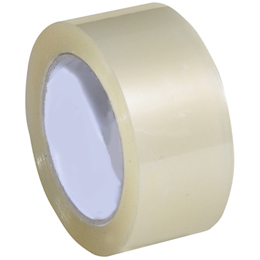 These 14 inch by 17 inch poly mailers are self-sealed with high strength seams, and labels, stamps and ink adhere well. Custom printing available.